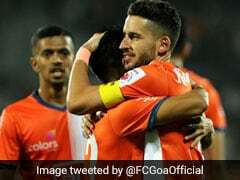 FC Pune City ended their winless streak in the ongoing edition of the Indian Super League (ISL) with a hard-fought 2-1 win against Jamshedpur FC on Wednesday. 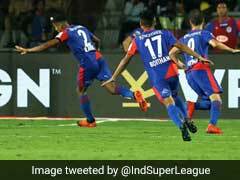 Diego Carlos scored as early as the fifth minute for Pune but the early lead was cancelled out by Sumeet Passi in the 10th minute. 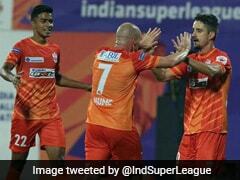 An end-to-end contest produced a match-winner in the 86th minute when Matt Mills gave Pune the much-needed three points. 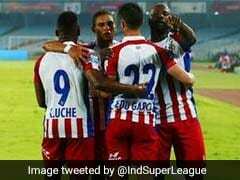 The win lifted Pune from the foot of the ISL points table into the eighth position with five points from eight matches. 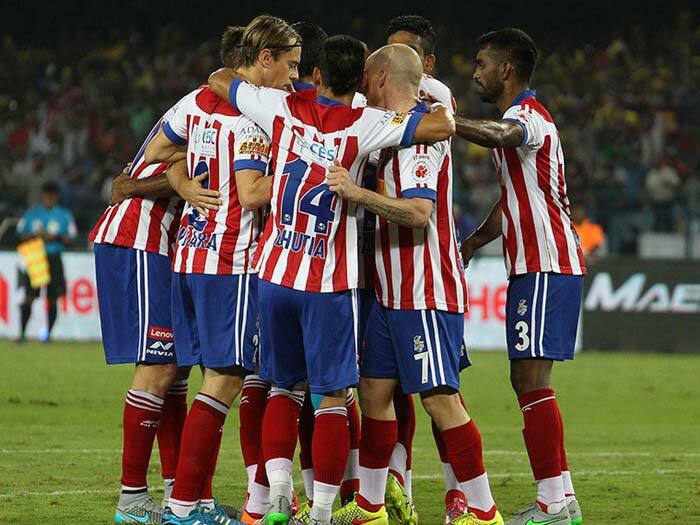 Jamshedpur, on the other hand, suffered their first defeat and are placed fourth with 11 points from eight matches. 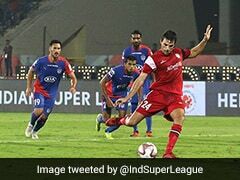 In the eighth minute, a long ball was flicked into the box for Sumeet Passi by Tiri but the Indian striker's shot from close range was kept out by Pune custodian Kamaljit Singh. At the other end, Marcelinho's dipping strike from the edge of the box was kept out by Paul. 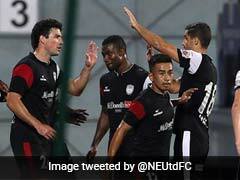 Jamshedpur kept pressing and were afforded another chance when Jerry was allowed space to dribble to the byline. But Kamaljit parried away the winger's dangerous cross before the forwards could pounce. 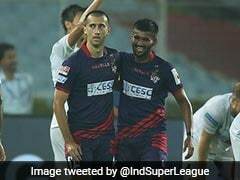 Ashutosh Mehta, on an overlapping run from the right flank, failed to control Marko Stankovic's delightful lob into the box while the impressive Carlos Calvo saw an effort fizz over the bar at the other end as both sides searched for a match-winner. 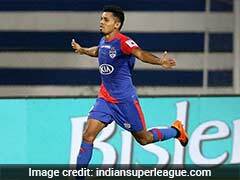 Pune's efforts bore fruit in the 86th minute through a Marko Stankovic corner-kick from the right. 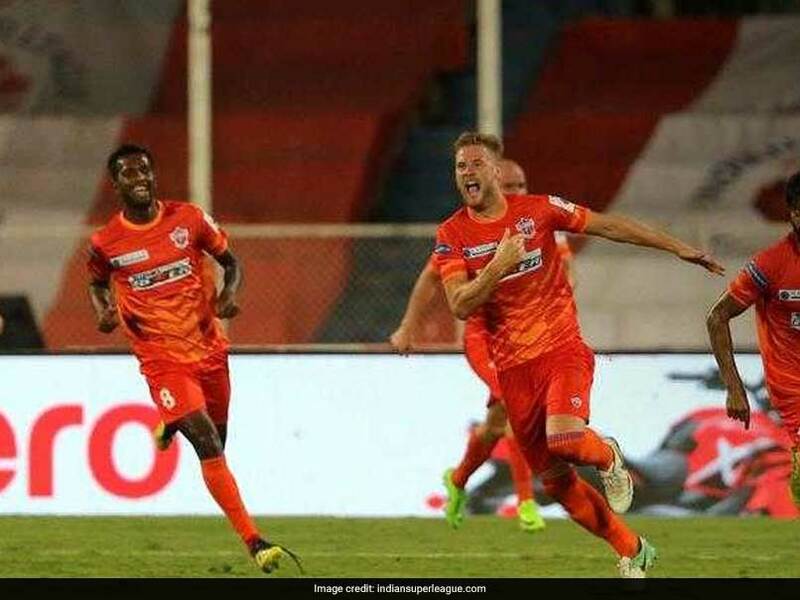 Matt Mills met the delivery inside the box and directed a powerful header into the net to hand Jamshedpur FC their first defeat and secure Pune's first victory.